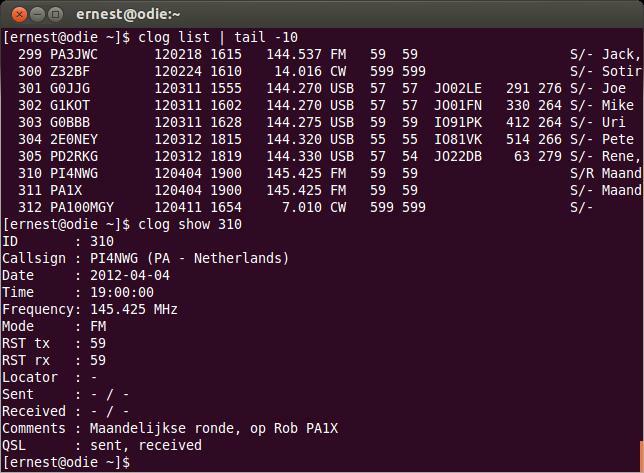 Today I released CLog version 0.9b, the command-line hamradio logbook. 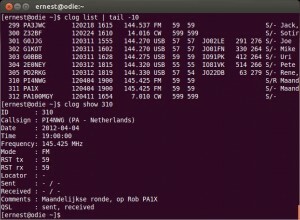 Although still beta, the software appears to be reliable now, even when used in multi-operator contests. The antenna mounted in my pole, just below the 3cm LNC. Both are pointing at the PI6ATV repeater. The HB9CV has been a popular antenna for decades, especially on the 2m band where it is commonly used for direction finding (foxhunt). 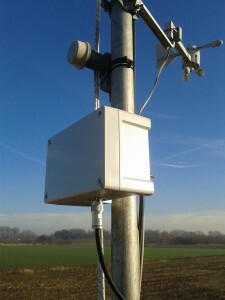 Others create arrays of HB9CV antennas for DXing. Since I needed a simple antenna for 23cm (to uplink to the local ATV repeater PI6ATV) I thought it would be nice to use this HB9CV design.